The house is styled on a level of Luxury and opulence equivalent to many 5 star resorts and we are confident that when you stay at our Coolum Malibu Luxury Beach House accommodation you will want to come back. Why pay top dollar for a 5 star resort when you can rent it all here for a fraction of the price you would pay in a hotel or resort, with more privacy and better amenities! 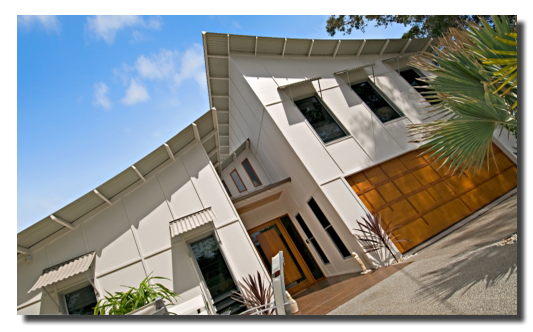 The Coolum holiday house that you will most enjoy is here at Malibu. We take personal pride in the cleanliness of our Villa and can assure you the best service and support on your next Holiday. This Designer home has luxury all around and has been carefully decorated with a iconic style and an interior artists eye. The decor, theme and construction has been influenced by the owners international travel. Papua New Guinean tribesmen from the Sepik River region are responsible for the intricately carve totem poles located in entry foyer and around the pool. Have a close look at the tribal stories carved into each pole ranging up to 4 meters high. Within the house you will see subtle influences of asian artefacts and a prominent feature of the house is the grand hight ceilings in the main hallway reaching 2 meters with a clear view from front to the fantastic pool in the rear. Rent one of your next Coolum Holidays with us in our spacious pet friendly accommodation in Coolum beach on the Sunshine Coast. Secure Pet Area. A 1.8m (6′) high fenced secure area for a small to medium dog if you wish to bring your 4 legged friend. Tasteful, first class furnishings and fittings through out with luxury and comfort in mind. Windows are louvered providing absolute ventilation. Kitchen dining and lounge viewing over deck and pool with 6 metre wide bi-folding doors opening onto a huge Alfresco and BBQ Terrace. You can spend endless hours entertaining or just relaxing. The Alfresco Terrace is bounded by 13 meters of solar heated pool with a shallow entry into the pool with timber decking and sun chairs in case you want to lay around the pool. The spa is solar heated and will keep you nice an tempered in winter and summer. You don’t have to go have to enjoy the comfort of a cool pool. Granite and Marble benchtops are featured throughout the house and the house includes quality European appliances including dish washer, solar dome convection microwave, invection cooktop with cookware to suit this new innovative style of cooking, an expresso coffee maker and a huge fridge/freezer with ice maker and chilled water dispenser. 3 Large Bedrooms. The bedrooms are generously sized and a Plasma TV is provided in each room. Bedding Configuration. ( 3 Bedrooms ) A king bed, Queen bed and 2 singles with 2 trundles provides sleeping for 8. The master bedroom has an ensuite with duel shower plus a rain shower rose. The 2nd bedroom has its own private entry to the main bathroom which has a shower and separate bath. Wireless Broadband Internet for those who must bring their business with them is available in the office. Home Theatre System & Audio System with wiz bang features. Listen to your music via the home theatre system. Just plug your i-pod into a wall fitting and presto!!! Music all around you. Going Green. Our contribution to a greener world is a 32,000 litre water tank which is located under the Alfresco Terrace. Austar DVD and CD player via Home Theatre System. Security System through out the house for optional use. Intercom at the front door with remote activated opening. Air conditioning – ducted reverse cycle. Extra linen can be rented at an extra cost or bring your own extras. Please bring your own Beach Towels as these are not provided. Just as you would expect from a hotel some products are provided to get your holiday started with cleaning and laundry. Bed Linen, pillows, blankets, one bath towel for each guest, one foot towel and one hand towel in each bathroom, 2 tea towels and 2 dog towels. A Beautiful and well appointed house for a Sensational holiday. Coolum is located in the middle of the sunshine coast in between the resort towns of Noosa, Peregian Beach, Marcoola, Maroochydore, Mooloolaba and Caloundra. 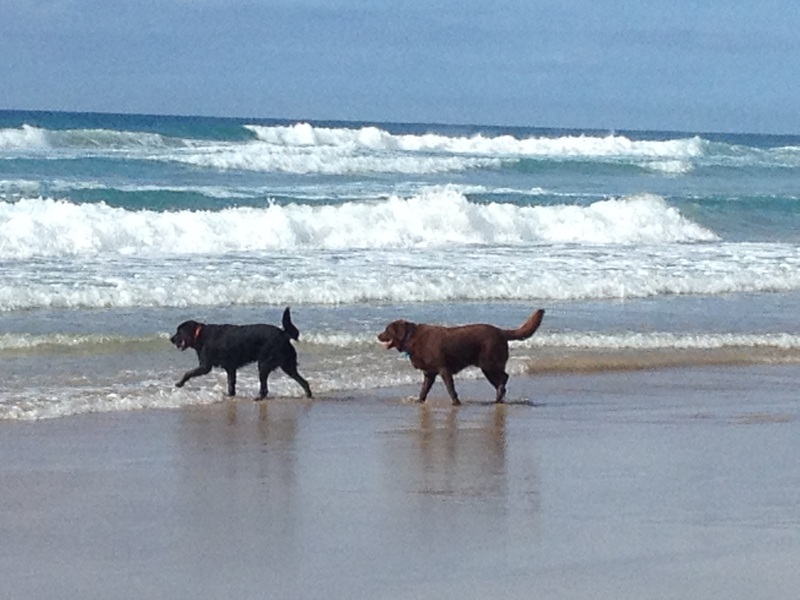 We can offer competitive rentals compared to all resorts and hotels and you can bring your pet along too. Want to know how to get there?